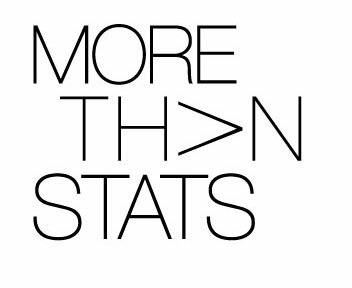 All-Star Weekend is approaching, and before we know it the NBA will be the talk of Gotham. 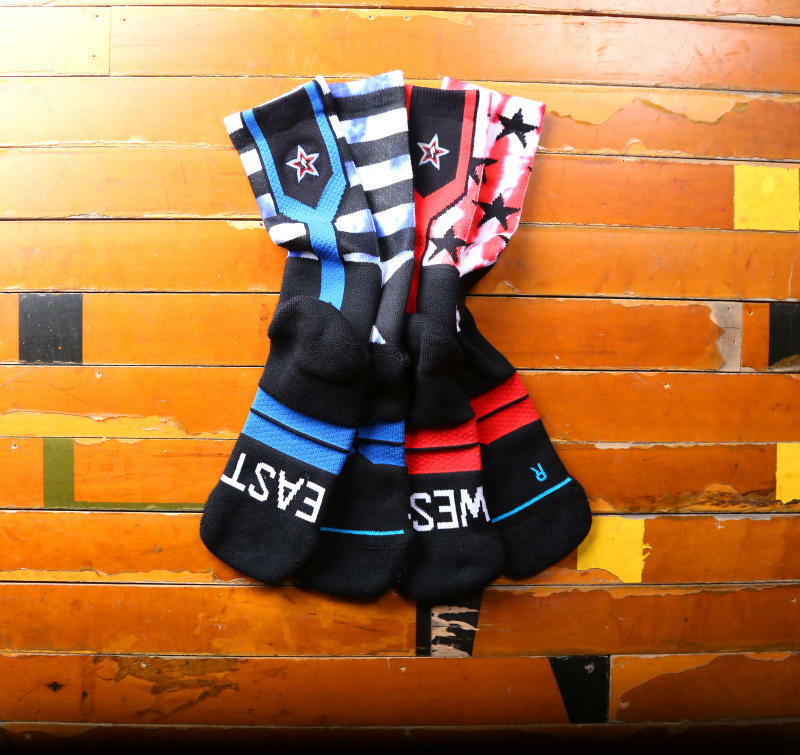 Adidas recently unveiled the jerseys that the East and West All-Stars will be wearing, and now there are special socks to go with them. 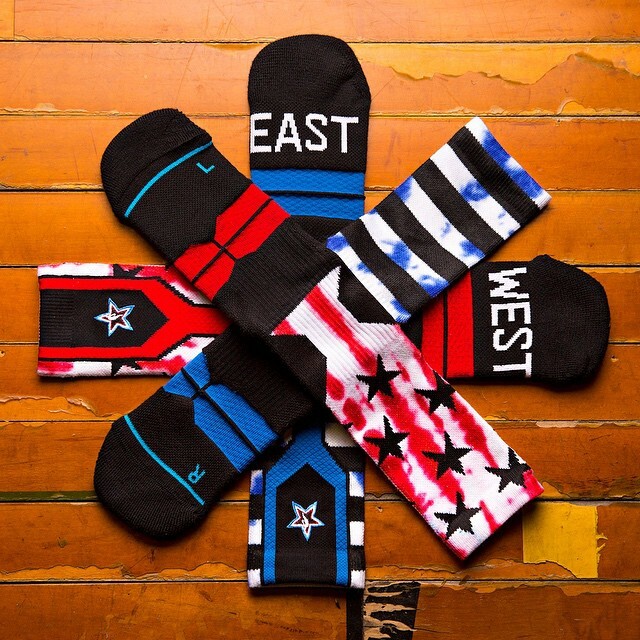 Stance will be the official sock provider for the All-Star game, providing smartly designed basketball socks so stars such as LeBron James and Steph Curry are comfortable while slashing to the basket. The socks feature a cool tie dye pattern in addition to innovative technology, such as grippers on the foot bed so players’ feet do not slip. The socks are currently available on Stance’s website for $25.